Kenyans hardly recall having anon flawed elections that have developed a hobby of transioning kenyans voices from the ballot boxes to the appeal courts while threatening the stability of the nation. Former Chief Justice Willy Mutunga wants the Constitution amended to extend the period for a presidential petition from 14 to 30 days. Mutunga on Tuesday said the current timelines have limited political parties in making enough submissions forcing Supreme Court judges to sit for long hours to meet deadlines. 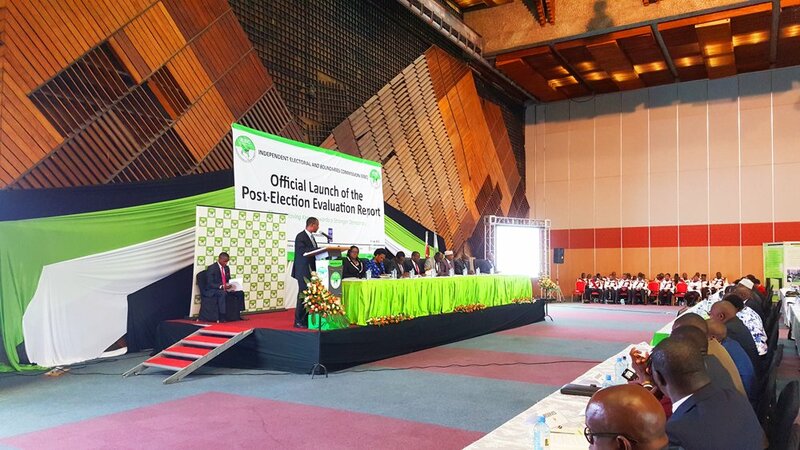 He was speaking during the IEBC’s launch of the 2017 post-election evaluation report. The Judiciary has made a similar proposal to extend the period with 16 more days.